You can peacefully move with us through our island by main airports, ports and main attractions to your destination. Professional licensed Driver and Driver/Guide. We perform these services by luxury Mercedes vehicles. We will welcome you upon your arrival and accompany you to and from the airports of Palermo, Catania, Comiso and Trapani. We will take care of you to make your authentic experience come to life. Your journey will take place in complete safety, in comfortable luxury Mercedes cars driven by an experienced driver who will also be your guide. The reliability and comfort of the cars that we have chosen will ensure you comfort at all times. You will enjoy every moment of your trip. Seating for seven, this van ensures an excellent performance, guarantee comfort and safety in every movement. Choose it and step into the comfort. With a professional and licensed Driver or Driver / Guide. With signature style and exceptional internal design, 3 seats car suited for small groups. Grab it for your tour. Enjoy your time in the heart of Sicily traveling in our vehicles. 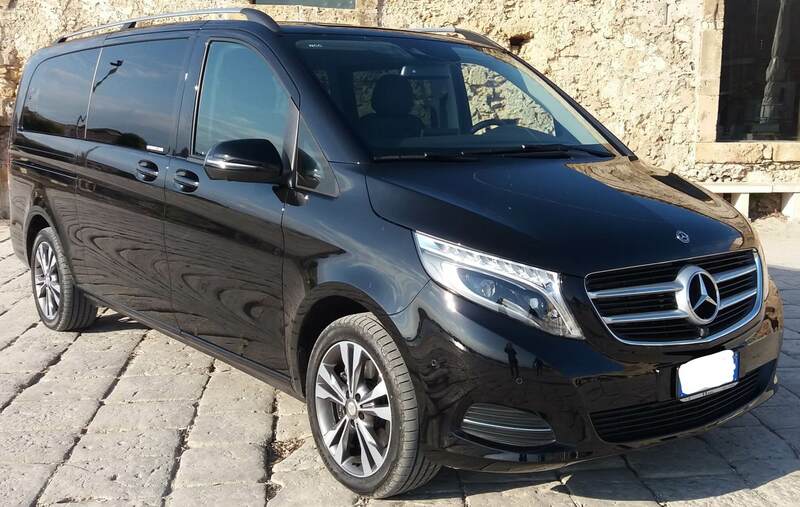 We also offer airport transfers, leading you from the main Sicily’s airports to your travel itinerary with us.